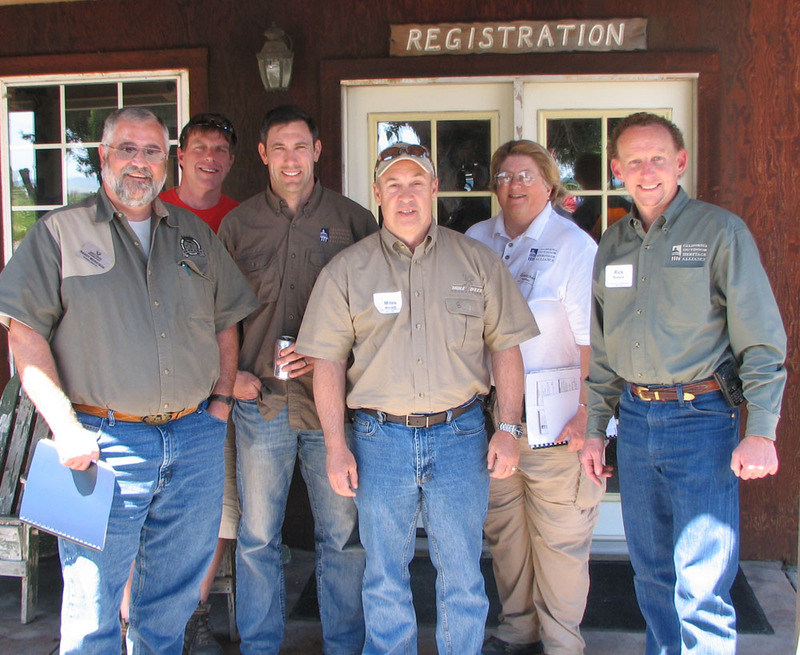 The California Outdoor Heritage Alliance (COHA) held its annual meeting for members last week. The program showed that they are seemingly involved in every facit of California wildlife conservation. A non-profit 501 c4 organization, COHA, has the ability to lobby the state legislature in support of legislation that benefits hunters and fishermen as well as lobby against legislation that damages their members. State Legislature: Lobbies in support of and opposition to legislation affecting hunters. California Fish and Game Commission: Routinely appears before the F&G Commission on behalf of hunters. Works with F&G Commission subcommittees such as the Al Tausher Committee. Political Action: COHA raises funds in support of pro-conservation candidates for the California legislature. COHA meets with candidates to develop support for the California Department of Fish and Game for the benefit of hunters and fishermen. COHA obtains much of its funding via donations from conservation organizations such as the Mule Deer Foundation, California Waterfowl Association, California Deer Association, National Wild Turkey Association, Delta Waterfowl Association and Rocky Mountain Elk Foundation. Funding is also obtained by individual donors, the Outdoor Industry, Hunting and Shooting Clubs. COHA organizes a few events each year to generate funding without competing with other conservation groups. COHA also lends a hand to other organizations to assist them with fundraising. COHA plays a private sector role in organizing and promoting the California Legislative Outdoor Sporting Caucus. Activities include a dinner, trap shoot and tours to help educate Caucus members and their staff on hunting related issues of importance. COHA staff, director and members posed for a group picture before departing from the Members Meeting last week. (L to R) MDF Regional Director – Randy Morrison, COHA Member and Wilderness Unlimited Manager – Rick Copeland, COHA Vice President for Legislative Affairs – Mark Hennelly, MDF President/CEO and COHA director – Miles Moretti, and COHA Directors of Development – Rick Bulloch and Gretchen Heffler. This entry was posted in fundraising, hunting heritage, legislation, Political Action, The Mule Deer Foundation, wildlife conservation and tagged hunting heritage, Pro-hunting Legislation. Bookmark the permalink.